Synopsis: Woody has always been confident about his place in the world and that his priority is taking care of his kid, whether that’s Andy or Bonnie. But when Bonnie adds a reluctant new toy called “Forky” to her room, a road trip adventure alongside old and new friends will show Woody how big the world can be for a toy. It has been eight long years since we visited Woody and the rest of the Toy Story gang in Toy Story 3. Well, guess what? They are back for an all-new adventure in Toy Story 4, welcoming new friends to Bonnie's room, including a reluctant new toy called Forky. And to celebrate the reunion, Disney/Pixar has realeased a new trailer for Toy Story 4, and you can watch it below. 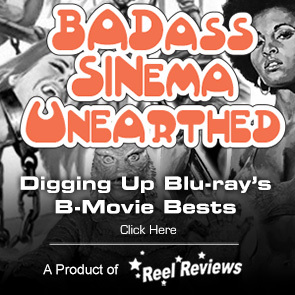 We also have the new poster for the film as well. The Toy Story 4 official synopsis was released along with the trailer and poster and will play in front of the family-oriented animated comedy Ralph Breaks the Internet which hits theaters this weekend on November 21, 2018. There’s not much to see in the new minute-and-half teaser other than our favorite characters holding hands in a circle as Judy Collins’ Both Sides Now plays over the action. Wait, actually there is something to see. We get our first look at the new character being introduced, named Forky. “Woody has always been confident about his place in the world and that his priority is taking care of his kid, whether that’s Andy or Bonnie. But when Bonnie adds a reluctant new toy called “Forky” to her room, a road trip adventure alongside old and new friends will show Woody how big the world can be for a toy"
Directed by Josh Cooley (Riley’s First Date?) 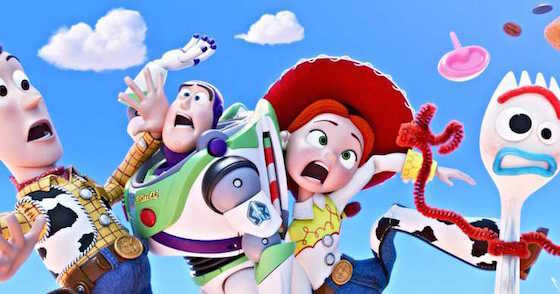 and produced by Jonas Rivera (Inside Out, Up) and Mark Nielsen (associate producer Inside Out), Disney•Pixar’s Toy Story 4 ventures to U.S. theaters on June 21, 2019. "The world of Toy Story is built upon the idea that everything in the world has a purpose. A toy's purpose is to be there for its child. But what about toys that are made out of other objects? Forky is a toy that Bonnie made out of a disposable spork, so he's facing a crisis. He wants to fulfill his purpose as a spork, but now has a new toy purpose thrust upon him." Toy Story 4 has not been rated by the MPAA. 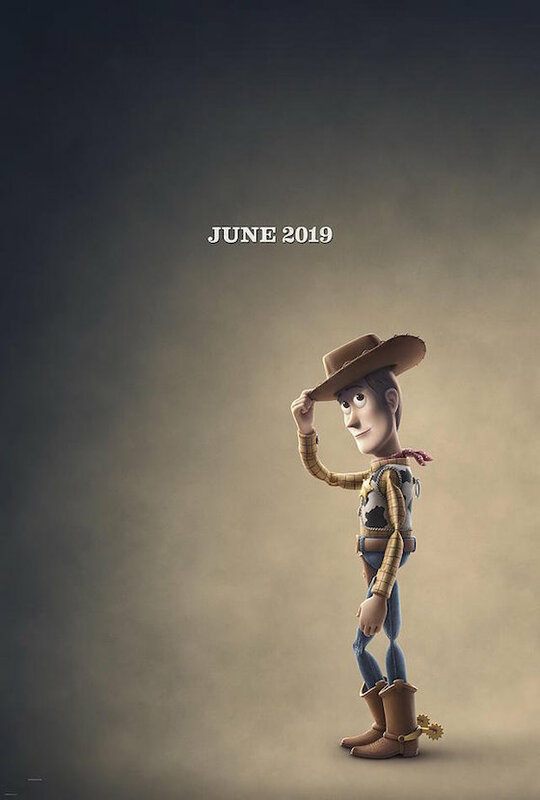 Toy Story 4 will steal your heart next summer on June 19th.